trough you learn what it's like to be me. I catch you open your eyes in the time with mine. I've been sitting by the fire. And my skin don't feel this cold. A brush of colour frames the eyes that melt away. 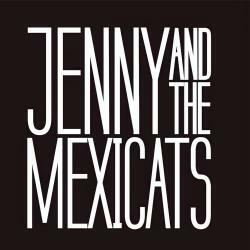 THE SONG FOR THE UV HOUSE MOUSE es una canción de Jenny and the Mexicats. Agradecemos a julioyo100 por haber subido la letra.